Coal City's oldest business, having been established in 1924 - This location was erected in 1938 and renovated and remodeled in 2000. 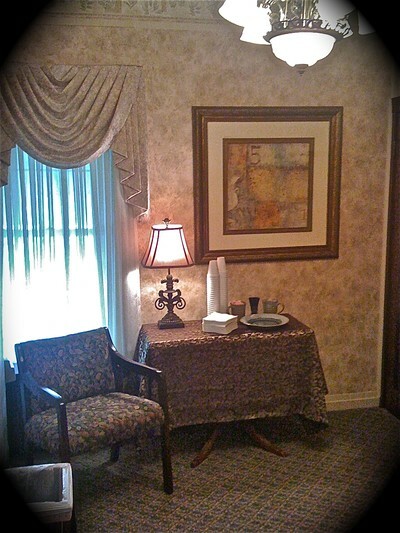 The facility offers ample off street parking and is handicap accessible. A family lounge provides room for catering or children's retreat.